Marcus Gutierrez said he was watching T.V. when he saw 'a big ball of fire' come through his window. An arson investigation is underway after a Vietnam veteran said something was thrown through his window which set his northeast Houston home on fire. 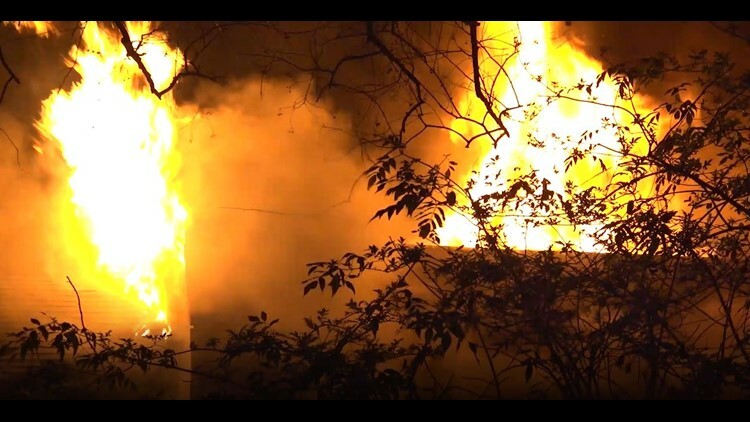 Chief Kittrell with the Houston Fire Department said firefighters were alerted to the fire Sunday at about 12:28 a.m. and were told people were possibly trapped in the home on the 7200 block of Texarkana St. They later found out the vet was the only one inside and he made it out safe. Crews tried to make their way through the home to put out the fire, but they had a hard time getting it under control due to the number of things inside the home. Several cats were inside. Unfortunately, all of them did not make it. The owner, Marcus Gutierrez, said he was watching T.V. when he saw 'a big ball of fire' come through his window. He said he tried to put the fire out with water, but it only got worse. He was able to get out through his bedroom window and then called 911. Gutierrez said people have been breaking into his house for years and police have done nothing about it. Crews were able to knock the fire out in about 20 minutes. No firefighters were injured. 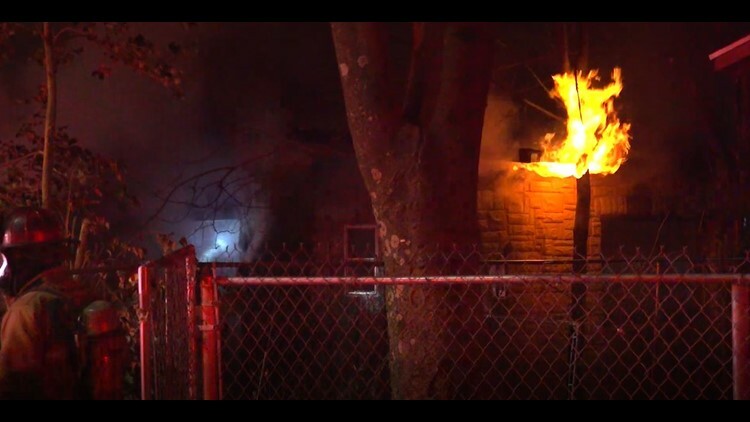 They weren't able to confirm if someone intentionally set the vet's home on fire.